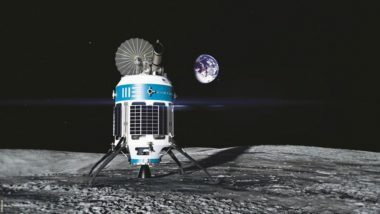 Commercial lunar transportation firm Moon Express delivered 590,710 shares of stock worth an estimated $2.25 million to Intuitive Machines LLC, a firm with autonomous systems expertise, as ordered Oct. 15 by a federal judge in Delaware. 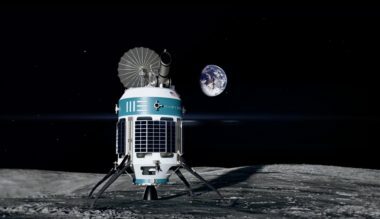 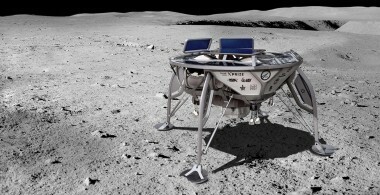 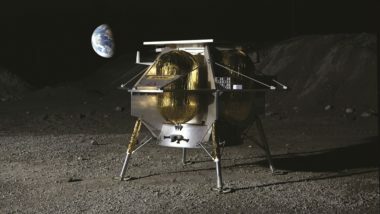 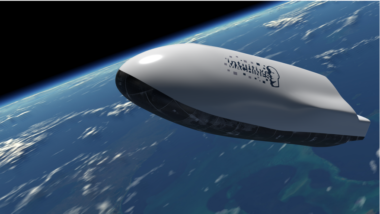 Moon Express, a former Google Lunar X Prize competitor developing commercial lunar landers, has raised $12.5 million to further development of its spacecraft for commercial and government customers. A Delaware jury awarded $4.1 million in cash and Moon Express equity to Intuitive Machines, a Houston-based company Moon Express hired to write flight software and develop a terrestrial return vehicle for its commercial lunar transportation business. 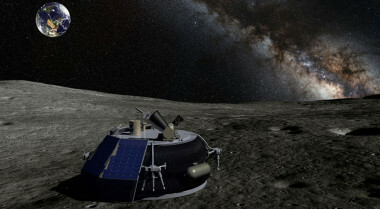 NASA announced Nov. 1 that it is seeking information regarding instruments that could be flown to the moon on future commercial spacecraft. 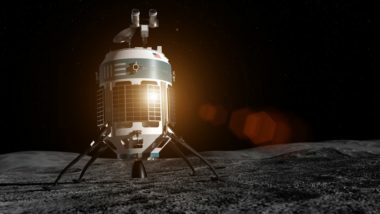 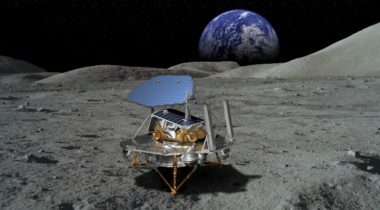 Moon Express said Aug. 3 that it has won a first-of-its-kind regulatory approval from the U.S. government for a commercial lunar lander the company is developing.